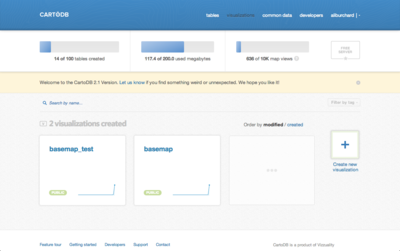 CartoDB announces new release and changes the way maps are created on the web. Multilayer support brings journalists, developers, cartographers and data scientists a new and improved way to create dynamic maps on the web. 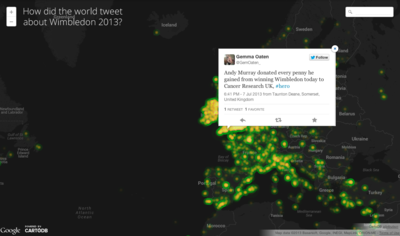 CartoDB lowers the bar for people with data who want to make maps. 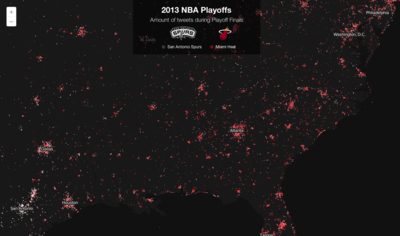 With the latest release of browser-based mapping tool, anybody with data can publish beautiful and advanced maps and data visualizations on the web. 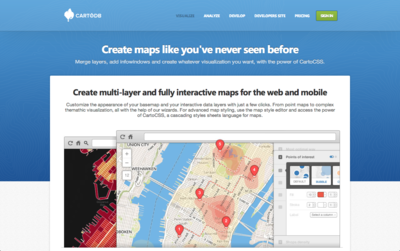 CartoDB allows users to visualize data, publish maps, and create interactive visualizations using the web. Over recent days, the innovative platform has upgraded users to a revamped version of their online tool. 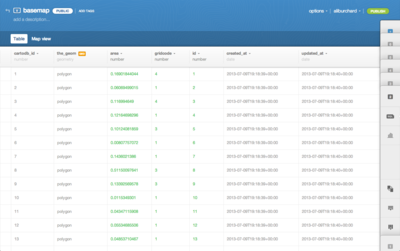 The release brings with it a variety of new features, including improved data filters, new visualization wizards, better data management tools, and multi-layer visualization support. 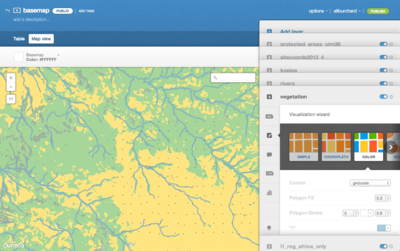 Now, users with little or no coding skills can upload and mix datasets to create beautiful maps with ease. When Google Maps was released, it revolutionized the way people could access and consume geospatial data. 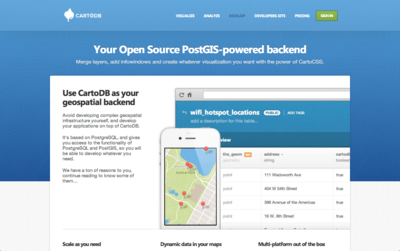 With today’s release of CartoDB, the platform is positioning itself to revolutionize the way people can create maps and share geospatial data on the web. The platform helps move people away from complex and expensive desktop tools and into an intuitive web-based application, reducing the steep learning curve that has historically stood in the way of putting geospatial data on the web. 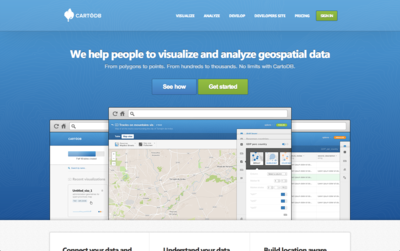 The latest release of CartoDB has been carefully crafted to help any user quickly become an expert map-maker. 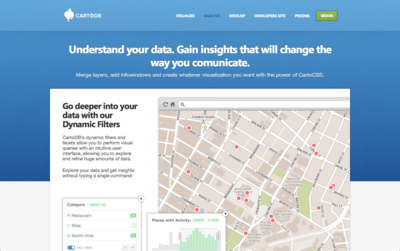 CartoDB is the perfect tool to analyze data, create maps and develop applications. 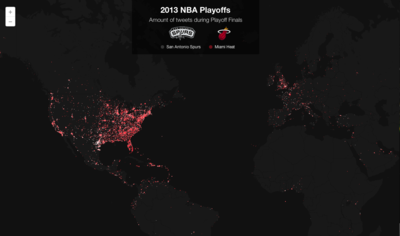 Already maps have been created using the new version of CartoDB to help scientists monitor deforestation, to visualize traffic patterns, and to share tweets during the NBA finals or during the Wimbledon tennis tournament on the Twitter blog. 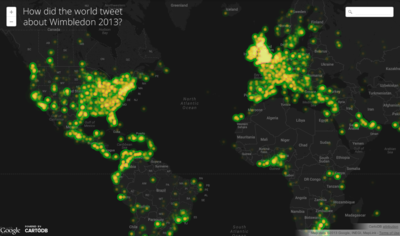 Journalists, developers, cartographers and data scientists now have an incredibly powerful tool to make maps online. 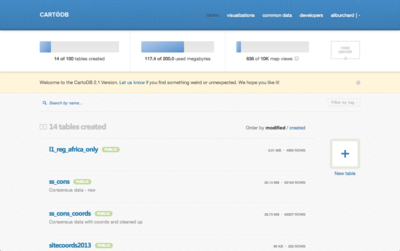 As always, all the code for CartoDB has been published as open source.